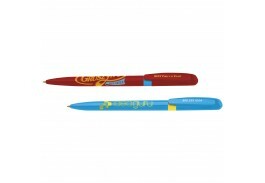 Personalized twist pens are elegant, convenient writing implements that are neat and stylish and make great gifts. 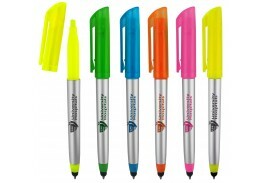 Simply twist them open when you need to write a message, then twist them shut when you are done. 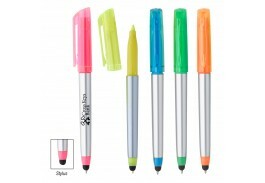 There's no muss, no fuss, no mess and no need to hunt around for that pen cap you knew you had somewhere. 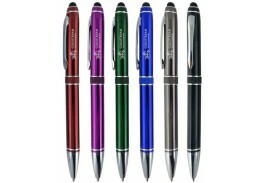 The attached clips on these pens keep them securely in your pocket, ready for use whenever you need one. 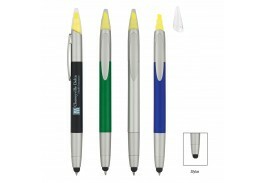 Because it's so good looking and practical, a custom twist pen from the Promotional Pen Store makes a great corporate gift and is ideal for distributing at any event or occasion. 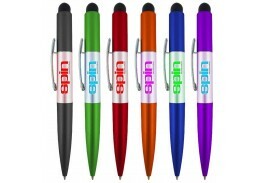 These promo twist pens provide a way to show your valued customers and clients that you really care while spreading your message to those who use the pen and everyone who sees it. 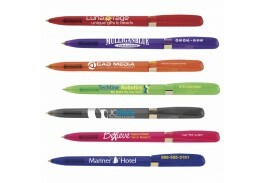 Every time someone takes your custom twist pen out to write something, leaves it on a desk or in the car or gives it to a friend, your brand will extend its reach. 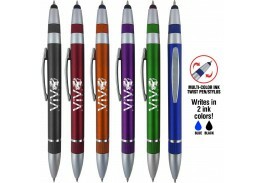 The Promotional Pen Store carries a big assortment of custom promotional twist pens. 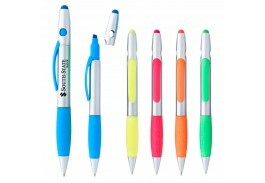 We carry a wide variety of styles, sizes and colors so you can find exactly the right twist pen to fit your marketing strategy and budget. 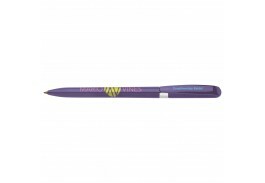 Most of these models are available in your choice of barrel colors ranging from basic blacks and blues to eye-catching purples and oranges. 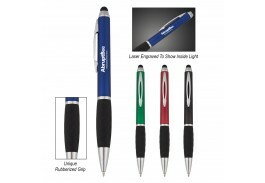 We even have customized twist pens with flashing lights that will really get your logo and message noticed. 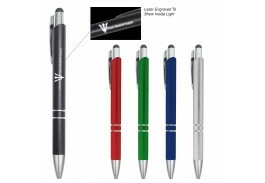 Custom pen printing available from the Promotional Pen Store lets you craft a message exactly the way you want. 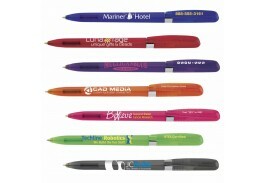 You pick the words to convey your marketing message and also choose the style and color of font that best match the model of twist pen you select.